A number of the drone bases are located in the U.S., centered at Creech Air Force base outside Las Vegas, Nev., where “pilots” seated in front of computer screens can direct the unmanned drones and command them to launch a Hellfire missile on a suspect in Afghanistan, 7,500 miles away. In fact, the first two strikes took place on Jan. 23, the President’s third day in office and the second of these hit the wrong house, that of a pro-government tribal leader that killed his entire family, including three children, one just five years of age. 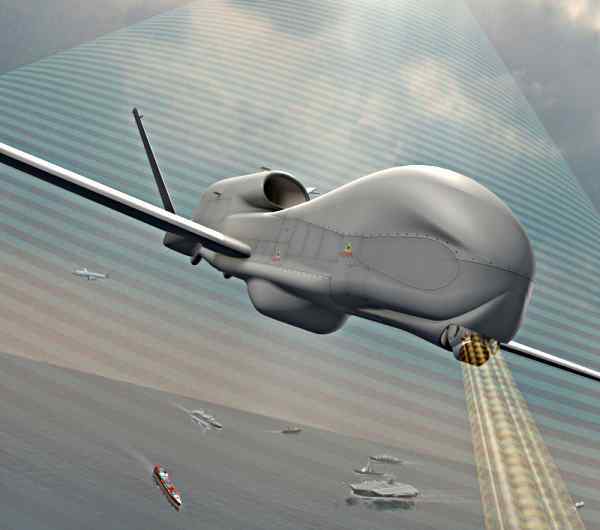 The drone planes, particularly those named Predator and Reaper, have become so popular in the Pentagon defense contractors can’t keep up keep up with the demand. In fact, the Pentagon plans to buy 700 new medium and large unmanned aircraft systems over the next decade, reliable sources say. What’s more, the government plans “new generations of tiny ‘nano’ drones, which can fly after their prey like a killer bee through an open window,” The New Yorker says. In short, President Obama’s enemies are being assassinated with absolutely no pretense of a legal proceeding. Webster’s dictionary defines assassination as “to kill suddenly or secretively, especially to murder a politically prominent person” and also “to destroy or harm treacherously and viciously,” which describes the Pentagon-CIA attacks perfectly. This is just one more aspect of the American empire’s mass arrests of innocent individuals who are never brought to trial. At Guantanamo, for example, some 800 prisoners have been arrested and tortured and over a ten-year period only seven have been brought to trial. That’s not a judicial system. It’s a non-judicial system. And the drone warfare campaign is also non-judicial.